Master Plan, Needs Analysis | Markey and Associates, aquatic design consultants. 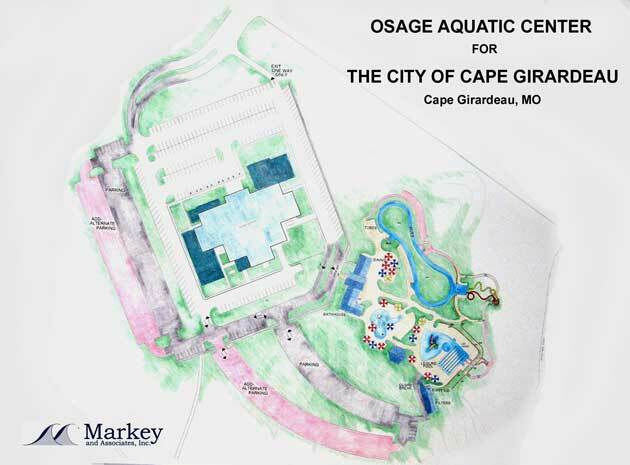 Master Plan of new Aquatic Center and renovations to existing Osage Center by Markey and Associates. Expected to open about late Spring of 2010.